» Automatic and Systematic Vehicle Upload to OVE, OpenLane, and SmartAuction from your Dealer Management System. » Keep vehicles on your lot for retail, if sold online the vehicle is delivered to GRAA by the seller. » GRAA will do a courtesy walk around and facilitate the sale. 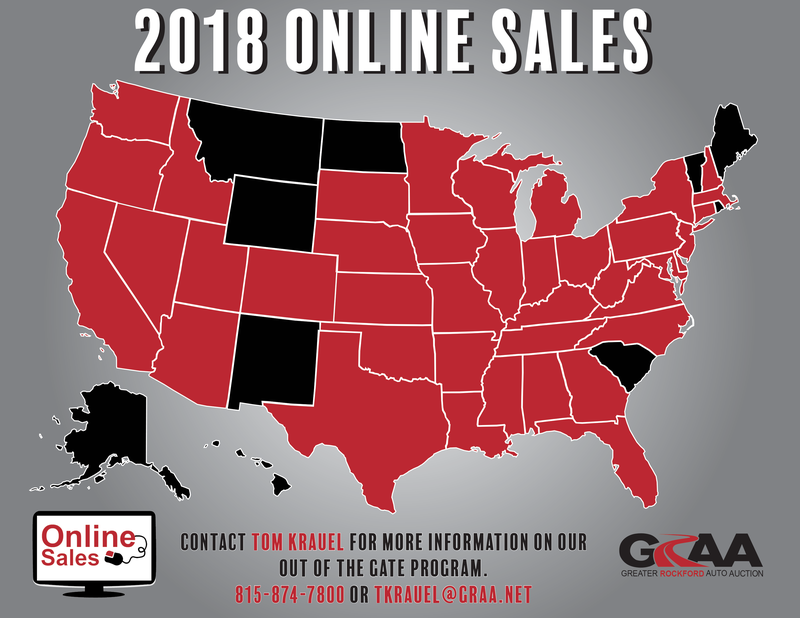 » Through the Out of the Gate program we sold vehicles in 40 of the 50 states in the country. 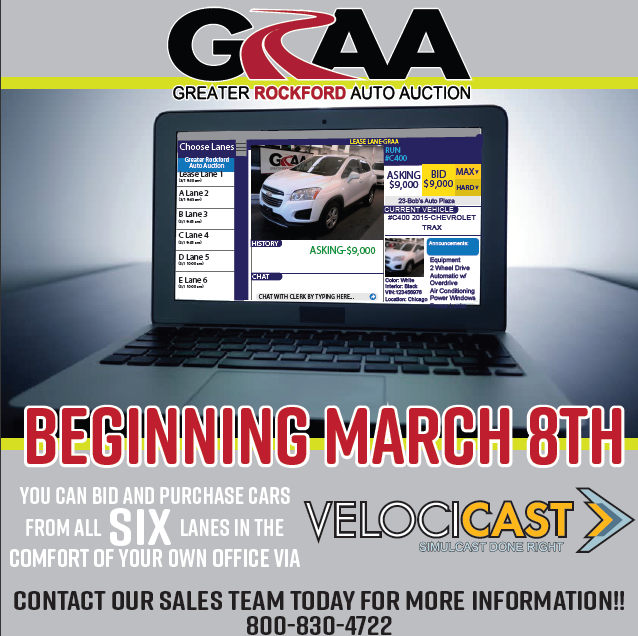 »You can now bid and purchase vehicles from all 6 lanes in the comfort of your own office via Velocicast in Auction Pipeline! 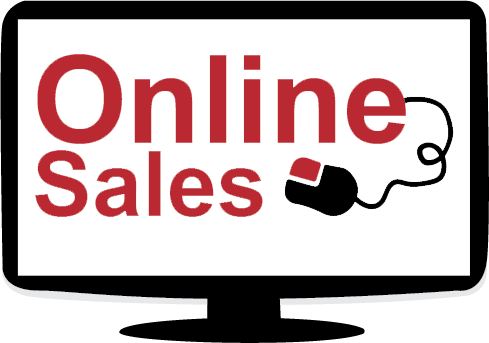 »Effective January 1, 2018, all online Auction Pipeline/ Velocicast purchases sold Auction Guaranteed (Green Light) will automattically receive a complete Post Sale Inspection (7 Day Mechanical and Frame Guarantee) for a charge of $50. Buyers will be responsible for the charge.